Going into the game without a proper understanding of it can result in a player quitting before the fun even starts. Playing Hearthstone can be an incredibly rewarding or frustrating experience. Many players jump into the game not knowing what to expect and it results in a sour taste when they hop on ladder and get smashed by seasoned players. Going into the game without a proper understanding of some of its more hidden factors can result in a player dropping it all together before the fun even starts. Here’s a look at what some of those factors are and how understanding them can increase your rank. Speaking from personal experience, some players spend months trying to get past ranks 20 to 18, bouncing from deck-to-deck, trying to figure out exactly what they’re doing wrong. These are some of the things that helped us get out of the 20s and into the single digits of ranked. Shortly after watching pros on Twitch, you may start to slowly realize a number of things that are incorrect about how you’re playing the game. Jeremy “Disguised Toast” Wang constantly referencing RNG, the value game, and matchup win rates are just a few things most new players have probably never heard of before watching his stream. 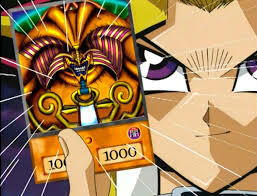 Many players remain under the Yu-Gi-Oh anime influence and feel like card games were meant to be won by simply rushing to your coolest card and getting it out to blast them, Dark Magician style. This results in players putting very little thought into the early game and having a horrible mulligan. Some players keep cards they won’t be able to get value out of until much later in the game, resulting in a more skilled opponent winning early on. 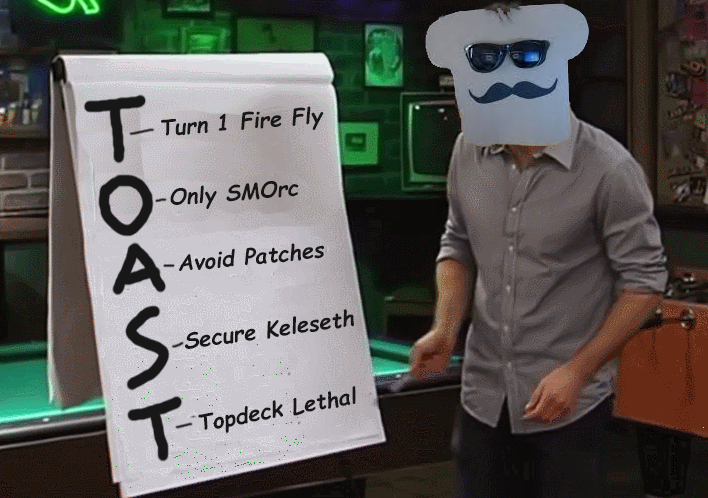 Just watching Toast play and make the decisions he makes can begin to enlighten you on how backwards your playstyle may actually be. Bouncing from deck-to-deck before having a proper understanding of each one is probably the worst thing a player can do. In order to really understand what a deck is capable of, you need to learn how it’s meant to be played against any other meta deck it may go up against on the ladder. Once you find a deck that seems to fit your playstyle or your preferred class fantasy, stick with it. When you stick with one deck, you’ll begin to learn what every other deck has to do in order to beat you. A great deck to help you understand this is Big Spell Mage. This deck has had many iterations throughout the game’s lifespan, but has always focused on stopping everything your opponent does from killing you. When playing this deck, you’re meant to constantly ask yourself what might kill you, then use your removal to take care of it. Approaching any game in this way will allow you to eventually learn what each deck does to your strategy and what you need to worry about. Think of the value game as almost a game within the game. Anytime you play a card, ask yourself if you’re really getting as much value out of it as possible. Are you using your removal too early? Are you trading minions to board clear when you could have potentially gotten your opponent to waste a board clear spell next turn? Are you casting spells like Polymorph on the right minions, or are you using them too early and getting surprised come end game when a big bad comes out and you have nothing to deal with it? These are the types of things to consider when thinking about the value game. 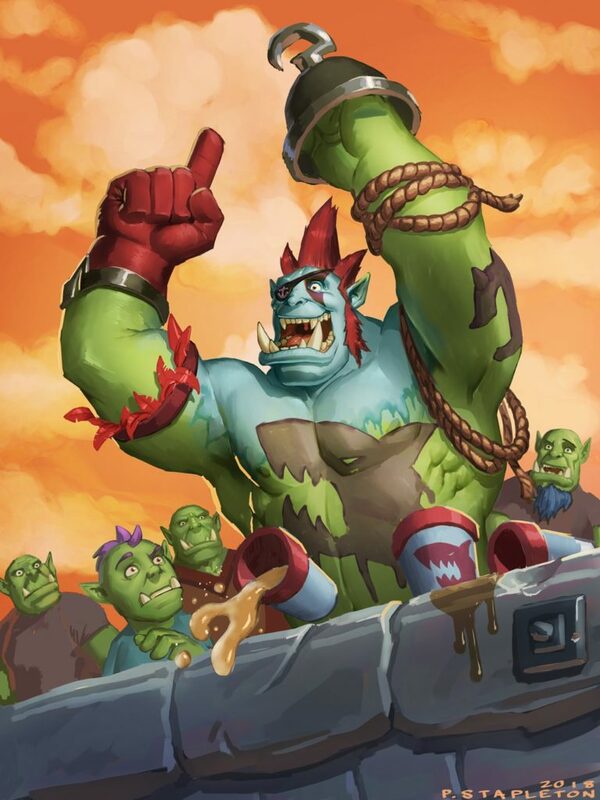 If you watch competitive Hearthstone, you’ll constantly hear streamers and announcers make reference to out-valuing your opponent. This is the sort of thing they’re talking about. Each card gets different value depending on what deck it’s played against, so this is another part of the game where knowing your matchup is important. If you watch Hearthstone on Twitch, you’ve probably seen a deck tracker before. The most common deck tracker is from HSReplay.net. This tracker is highly customizable and has various features that will allow you to understand your faults as a player. Besides it’s basic function of popping up on screen and showing you which cards you have left in your deck, there’s a lot this tracker can do. It also keeps track of the cards your opponent has played, so you can learn each deck as you play against it. It keeps track of your various decks and your win/loss ratio with those decks. It also gives you the ability to save replays so you can go back and pinpoint the exact moment a duel went sour. Critically analyzing your own replays will allow you to see where you slipped up and gave your opponent the upper hand. Perhaps you went face when you should have traded with a minion that your opponent buffed next turn and beat you with. Maybe you played your win condition too early, allowing your opponent to stop you in your tracks. Whatever the case may be, analyzing your gameplay is a wonderful way to learn from your mistakes. 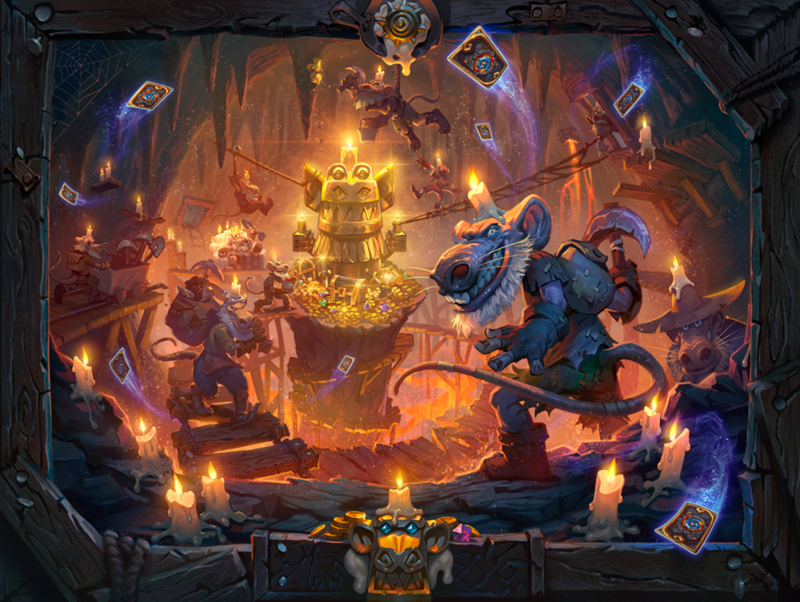 Is Hearthstone pay to win? A common argument you hear from players who can’t seem to make their way up the ladder is that the game is pay to win. The answer to this is, well, it kind of is. It’s important to understand and realize what type of game Hearthstone is, though. A trading card game will always be pay to win, to an extent. This is the business model and how these games make money. It’s not like any other video game where you drop $60 and you’re good to go. In order to keep TCG’s fresh, new sets are constantly being printed. If you wanted to play a tournament style TCG like Magic The Gathering competitively, you’re probably going to be dropping at least $200 to $300 every time a new set comes out. 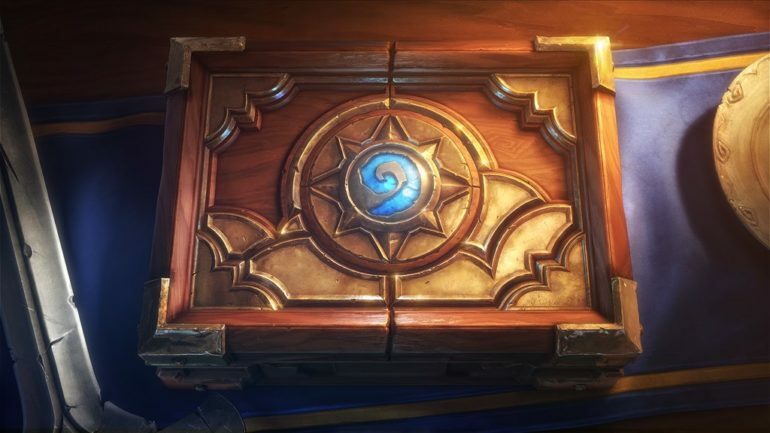 With Hearthstone, we have the option of utilizing one of the best functions in the game: It’s crafting system. 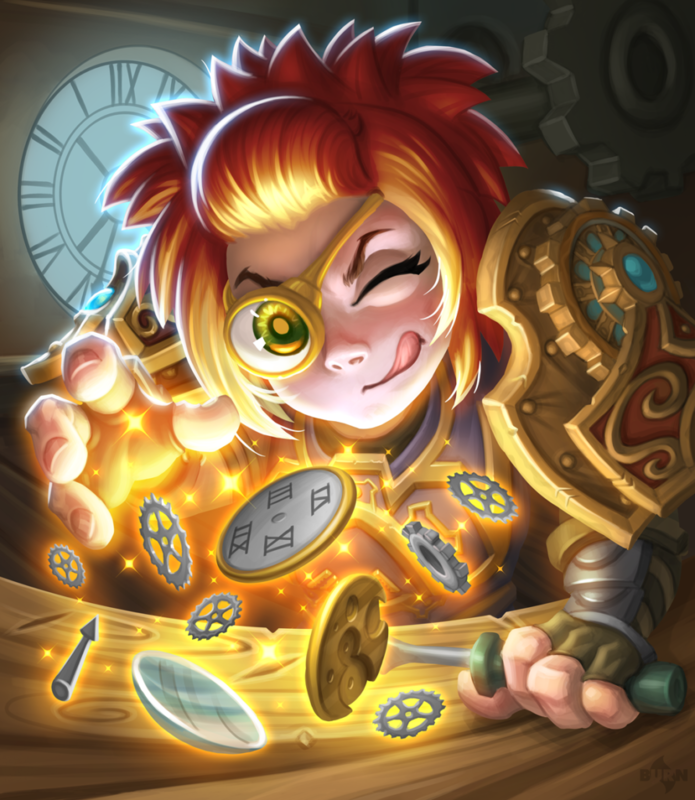 Hearthstone allows you to dust cards you open and don’t want to use and then spend that currency crafting cards you need. This is one of the reasons why Hearthstone is so successful. If you get something you’re not looking for, it doesn’t have to be totally wasted. Pair that with the fact that Blizzard allows numerous avenues for getting free packs just by playing the game and you’ll find Hearthstone is much more affordable than any other TCG on the market.